The megalithic remains abundant, give an idea of the antiquity of human settlements in the area. 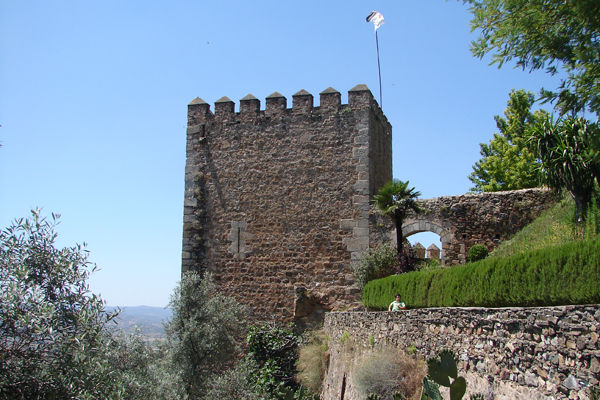 There are references, the existence of a population in Phoenician and Roman times. 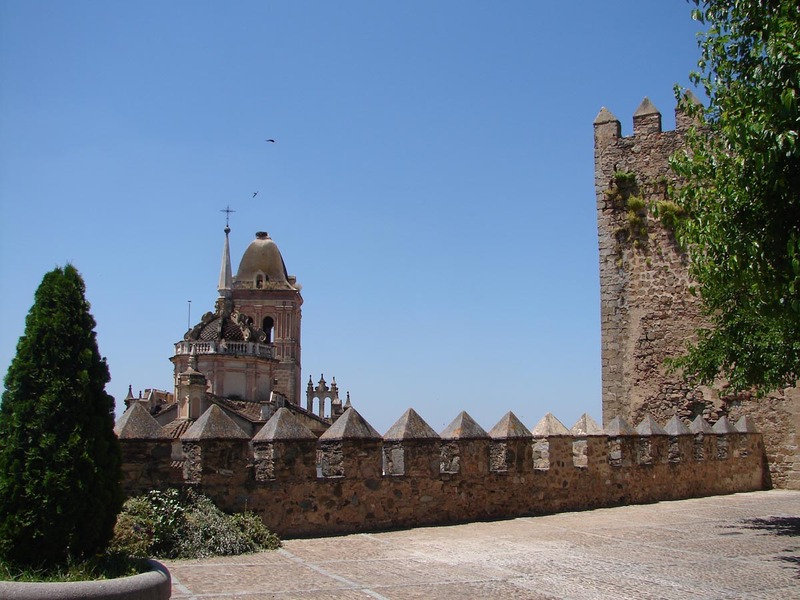 But it is with the Muslim invasion, when the Arabs build a building on an old fortress visigótico settlement, which apparently led to the current population. 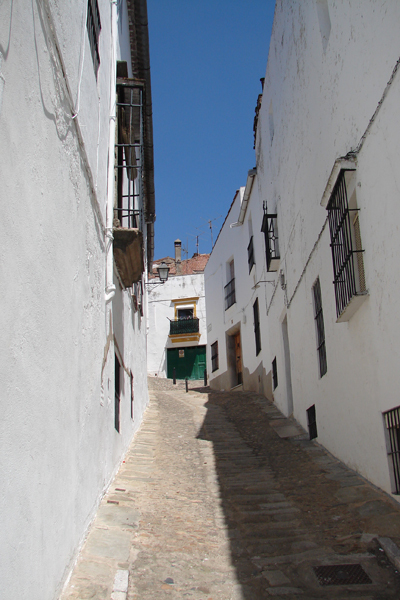 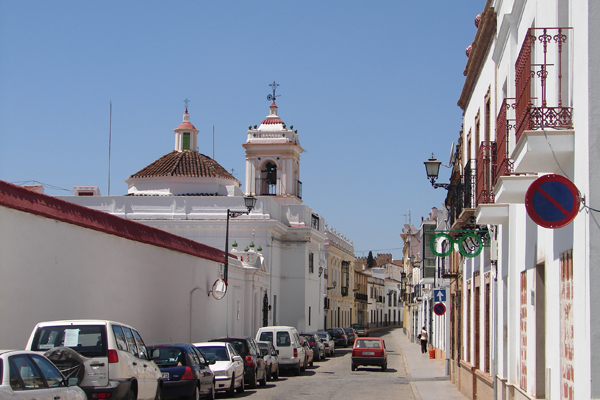 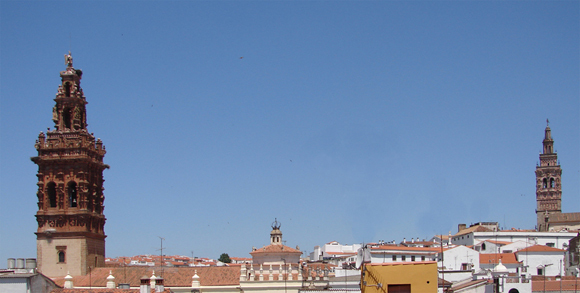 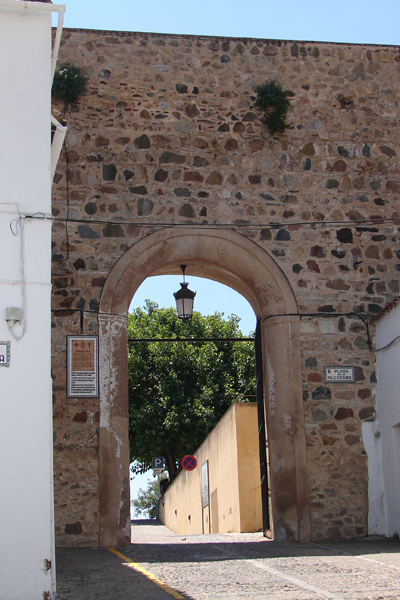 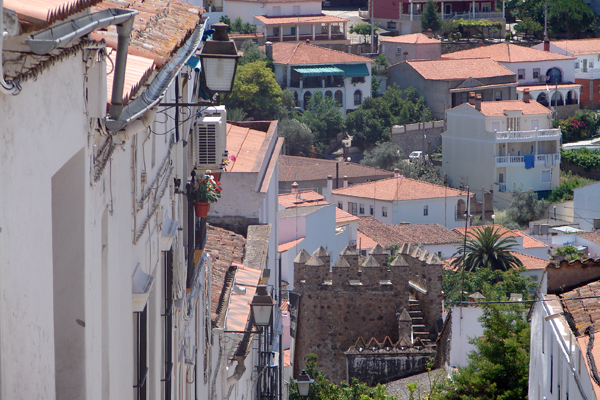 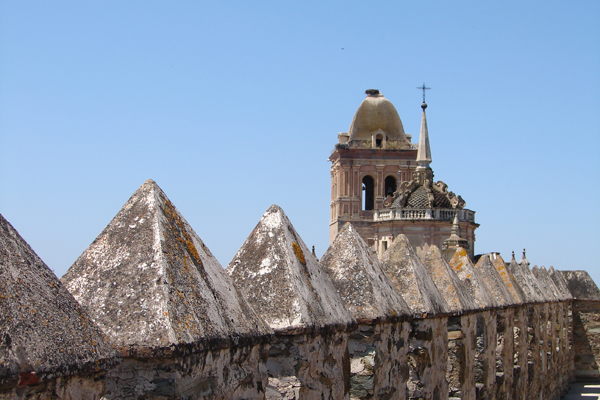 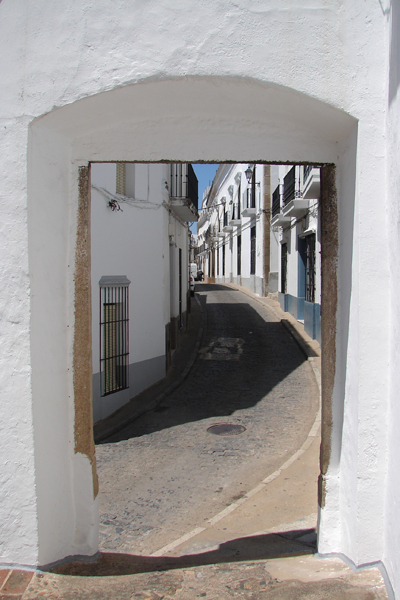 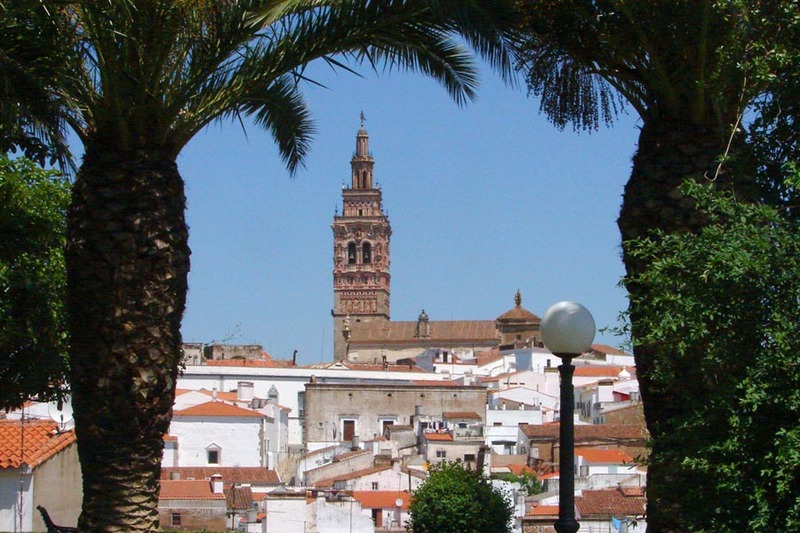 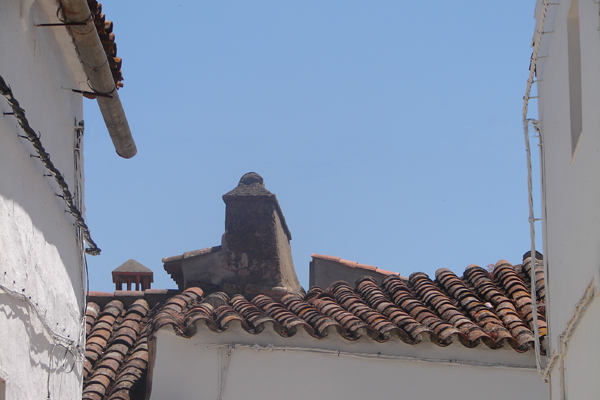 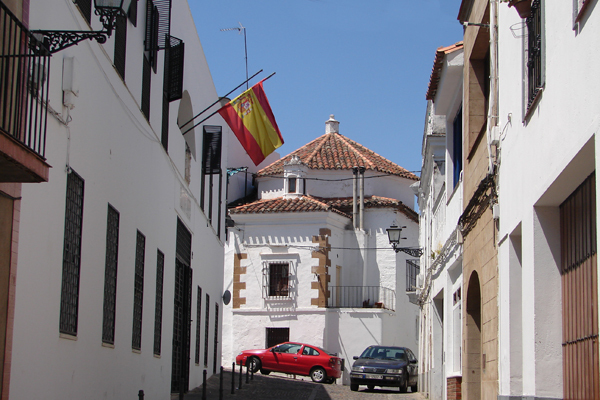 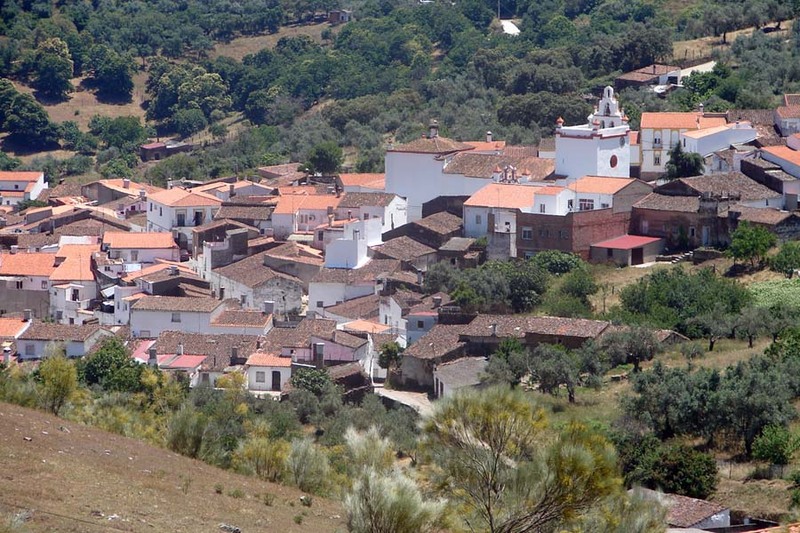 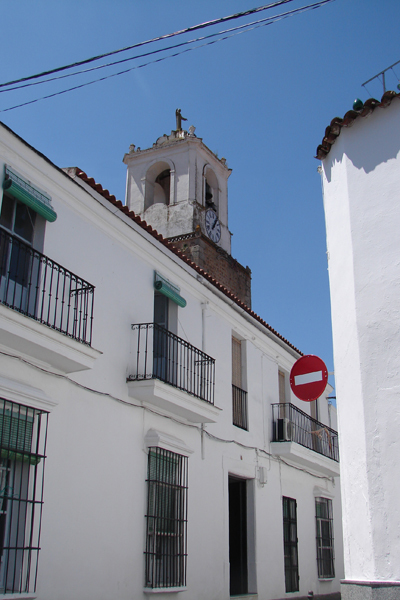 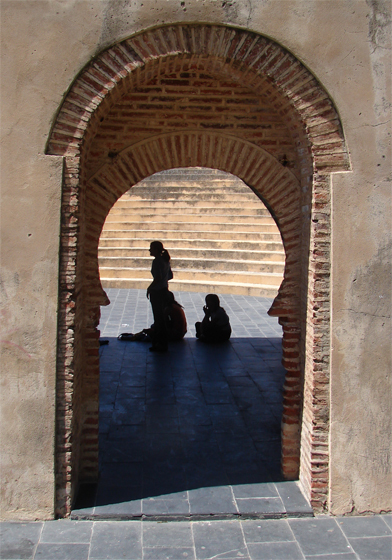 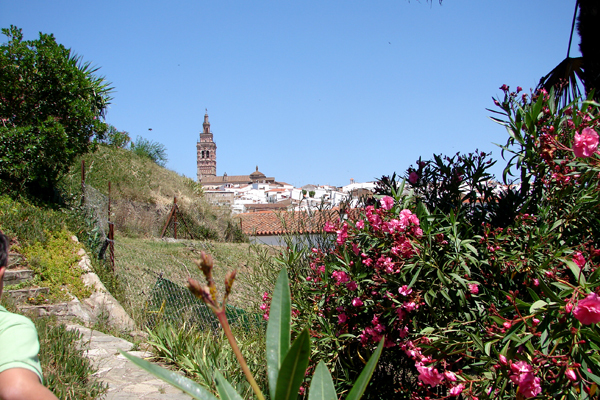 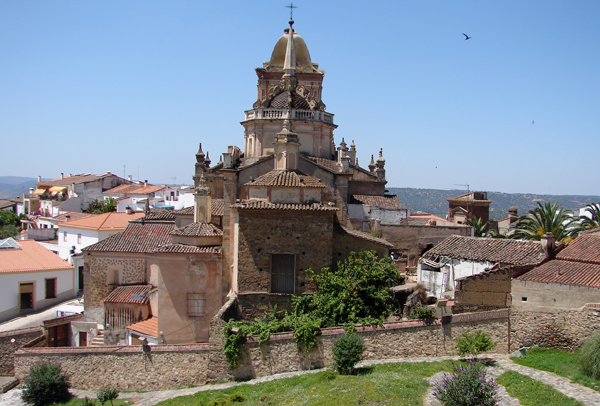 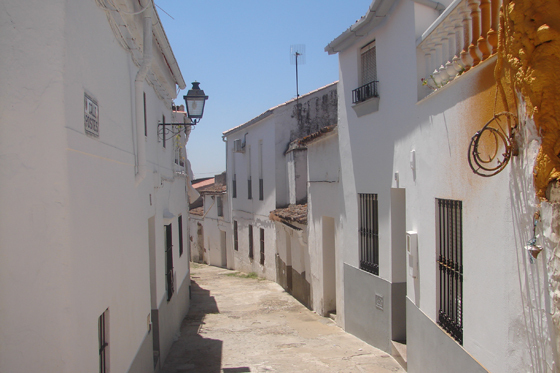 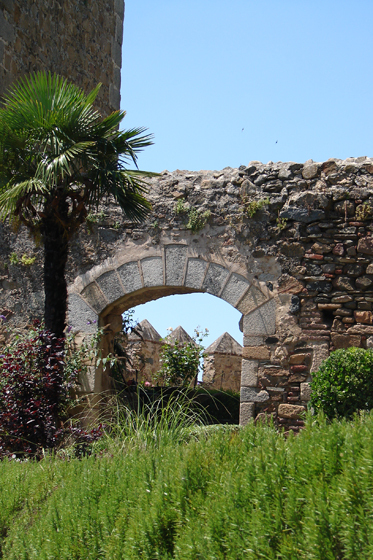 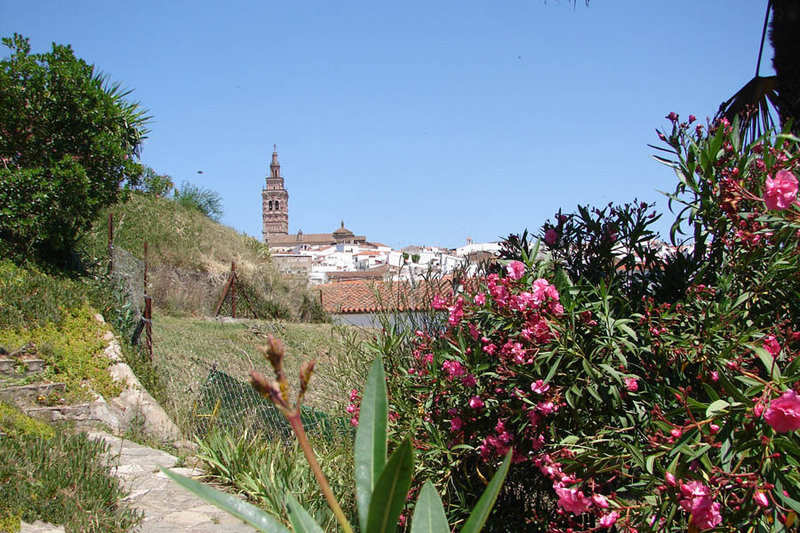 Surrounded by enormous range, in a landscape typically Extremadura, the city acquired a white appearance, in keeping with their Arab origins and proximity to the southern region. 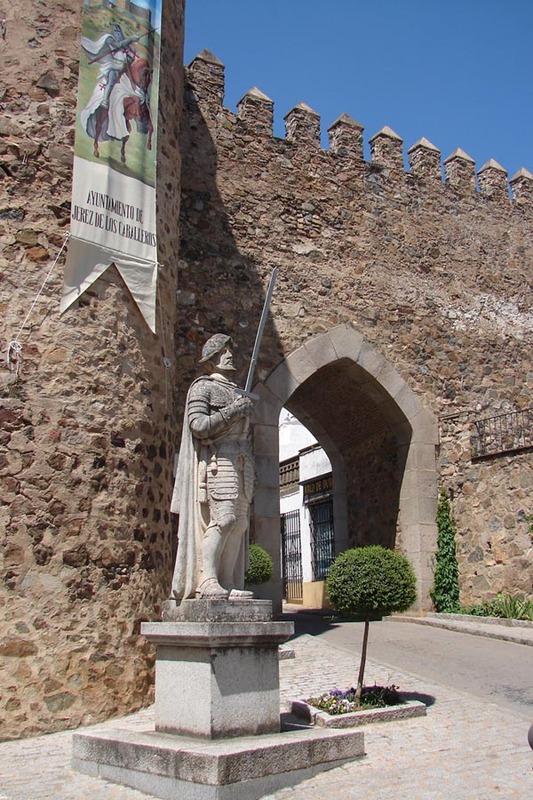 Finish the reconquest, the city is handed over to the legendary Order of the Knights Templar and after the demise of this, after tragic events in the population itself, passed into the hands of Santiago, knowing since under its current name. 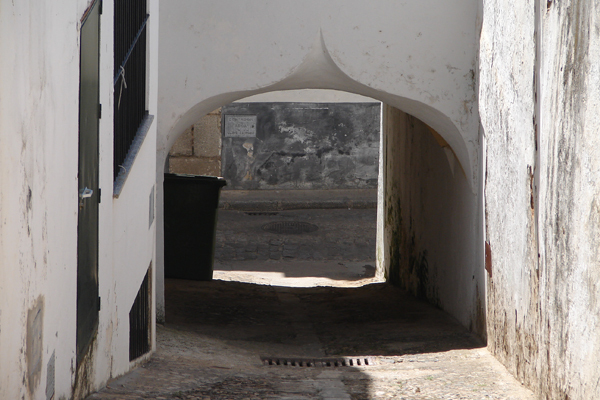 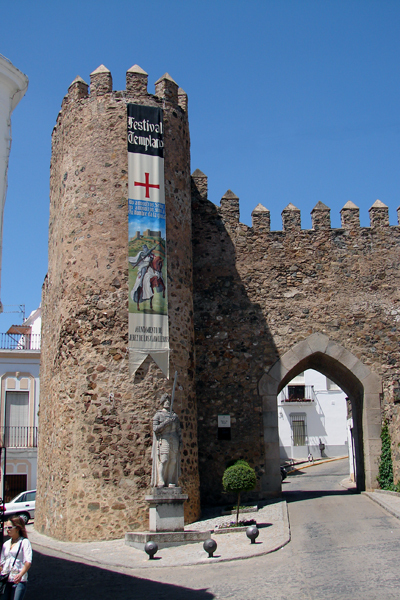 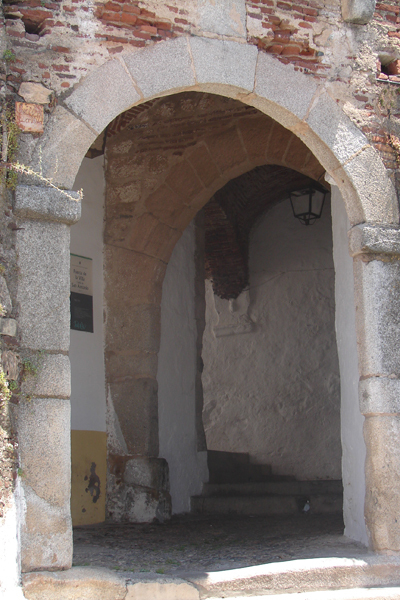 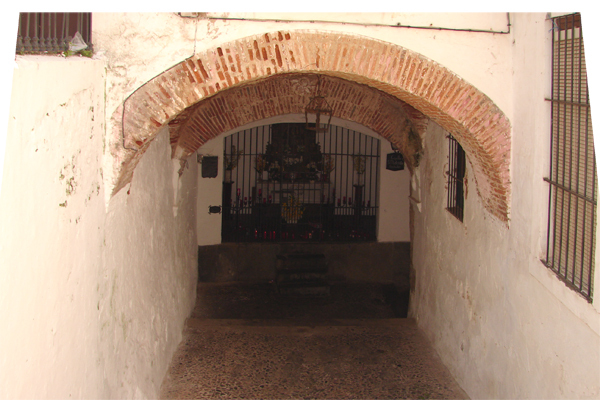 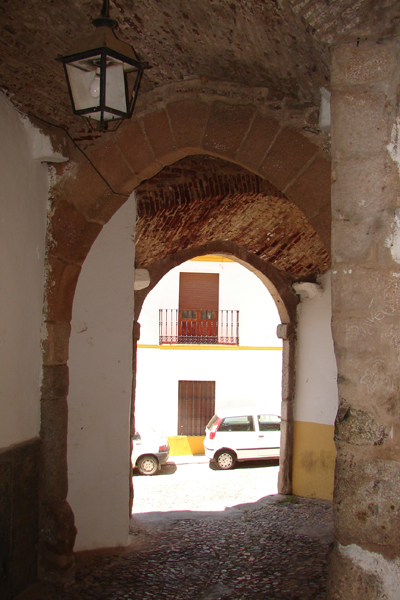 It was from then Jerez of the knights one of the most important locations in Lower Extremadura siéndole granted the title of town by Carlos I in the year 1525. 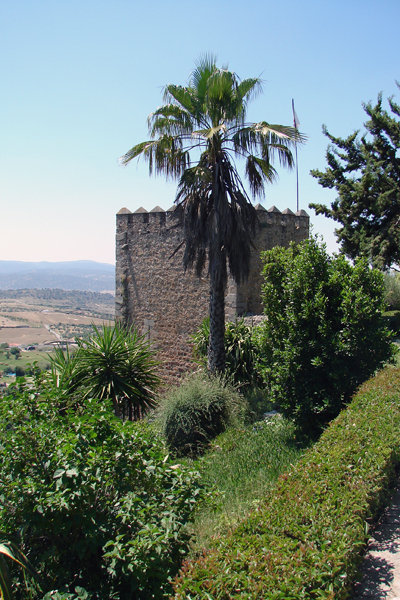 As was customary at that time, the city was settled safe from the fortress Arabic, following their streets the undulations of the nearby hills. 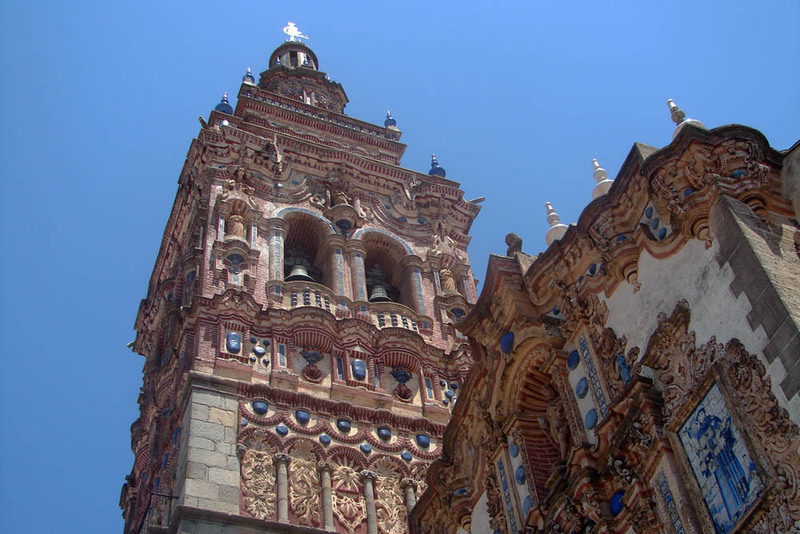 In its complicated urban fabric striking abundance and richness of its religious buildings, among which stand out those endowed with magnificent towers rich baroque ornamentation. 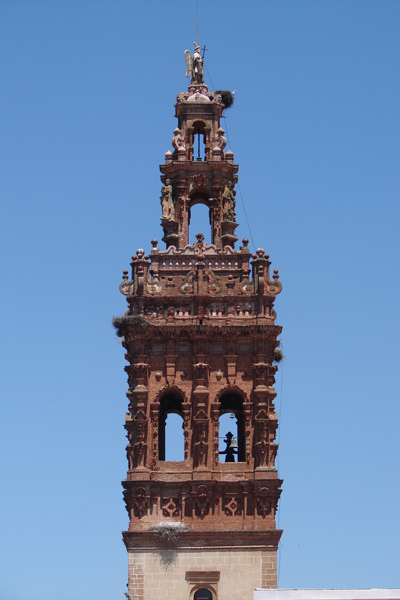 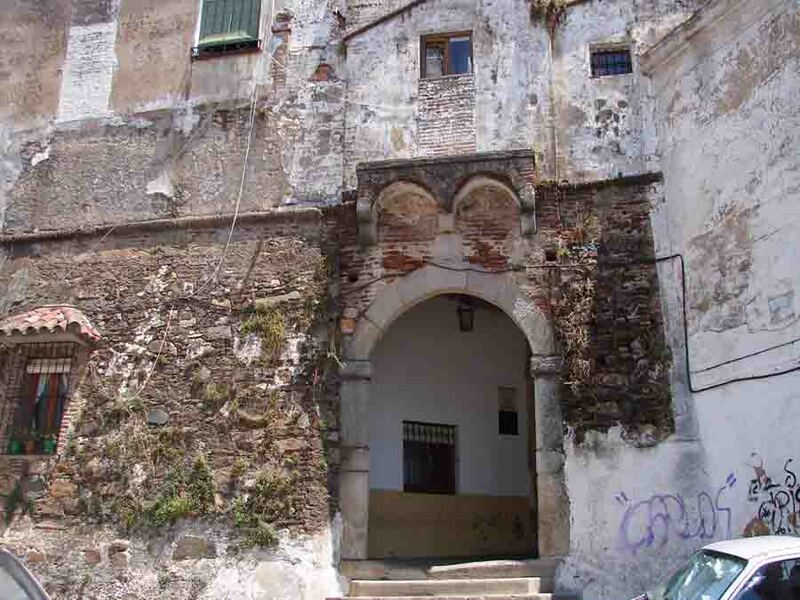 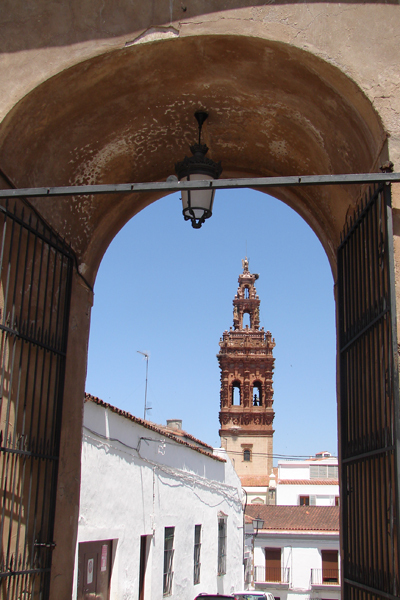 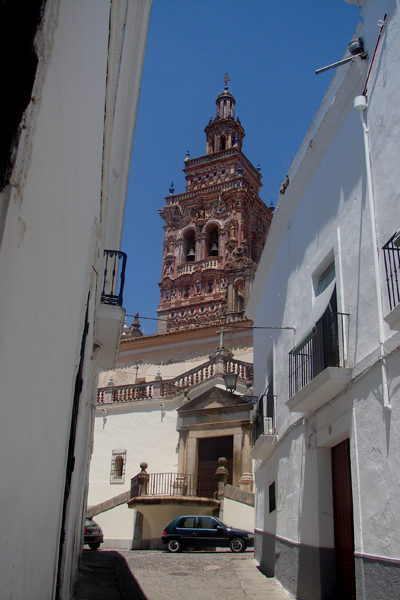 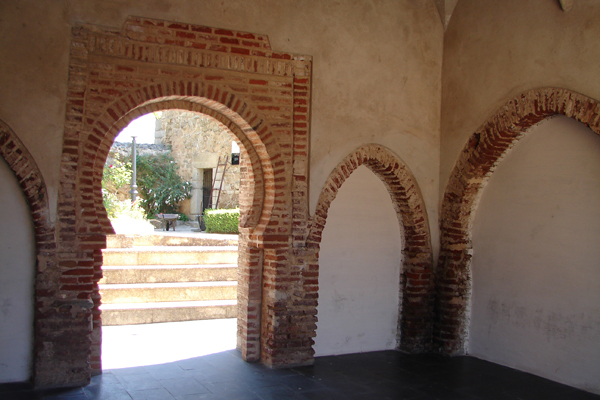 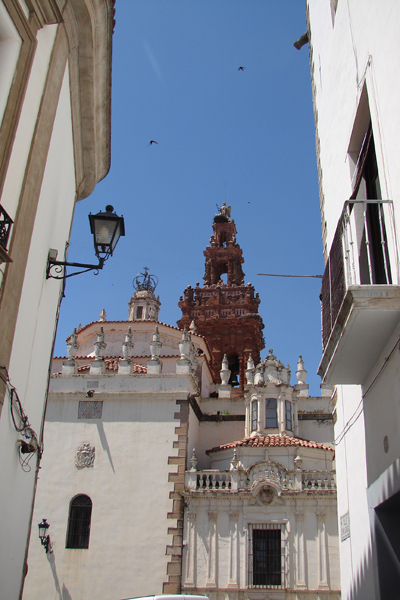 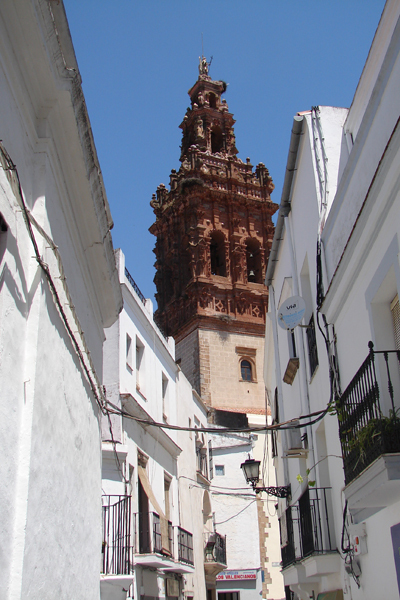 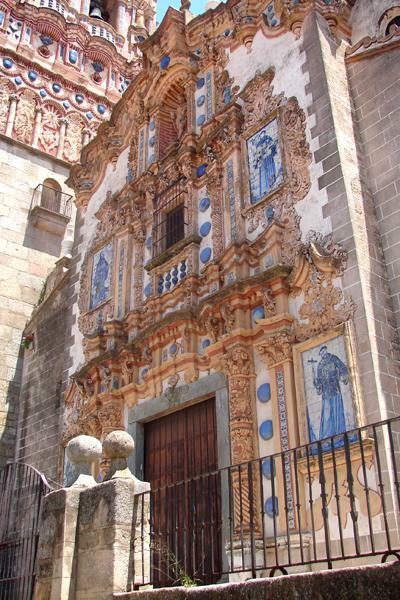 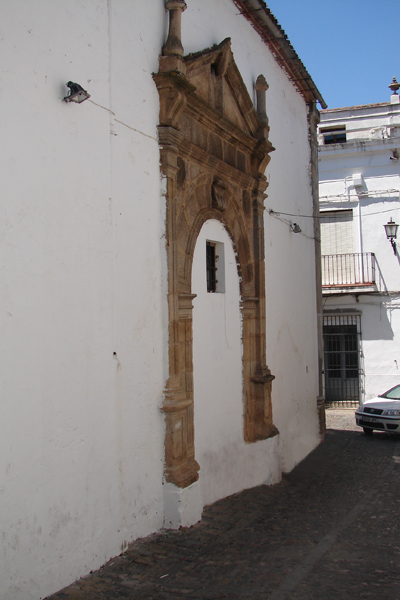 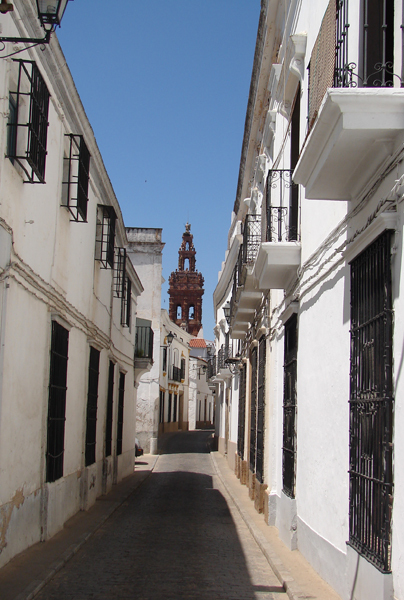 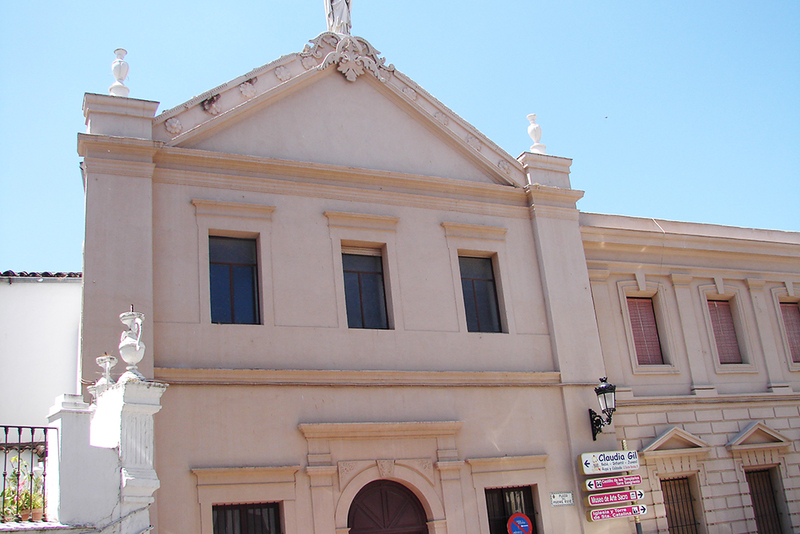 The cidadel with its doors and defensive contruccions on the hand, their churches and monasteries and its original architecture make Jerez de los Caballeros, an important city because of its history and monumenta, its es well worth the stop travelers, or even better a specific and quiet scheduled visit. 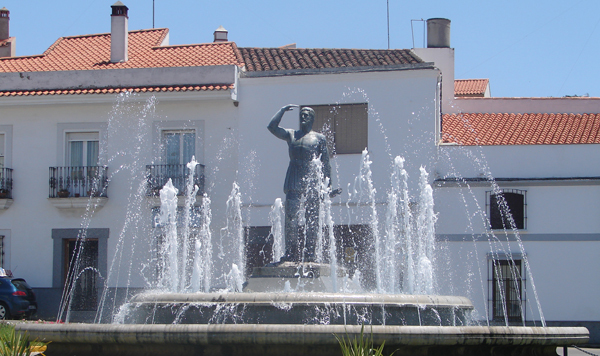 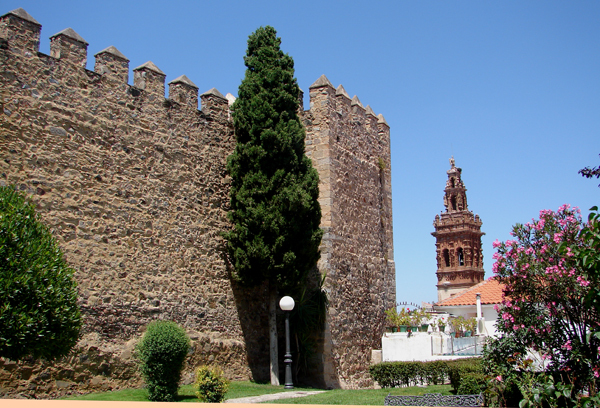 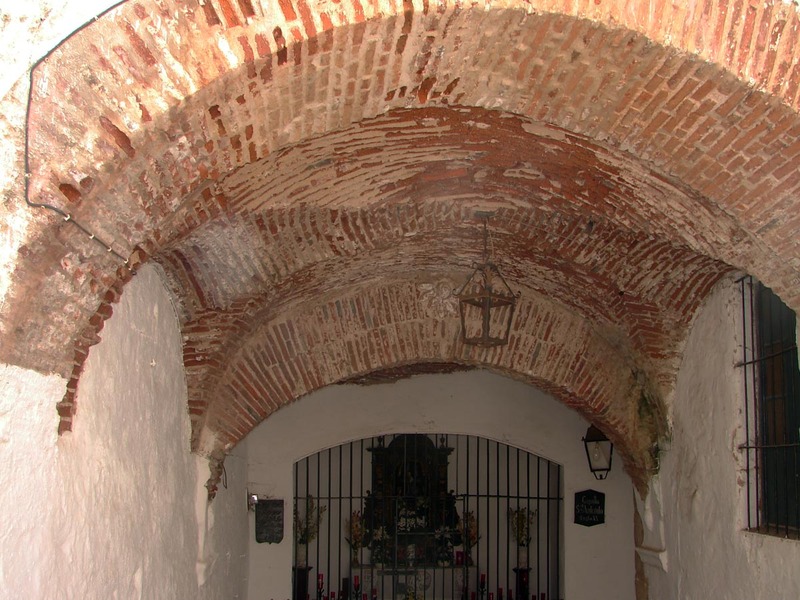 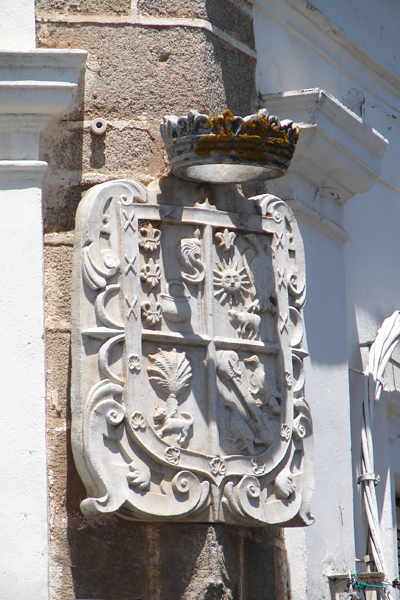 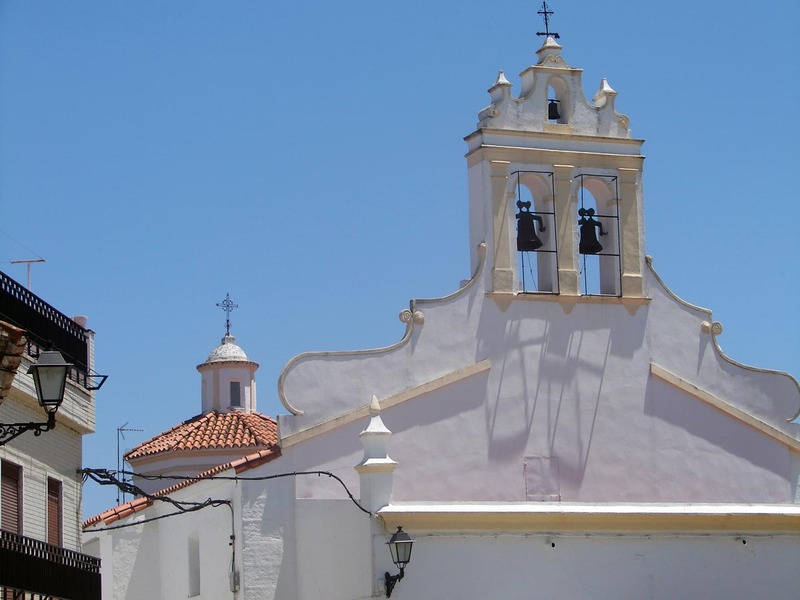 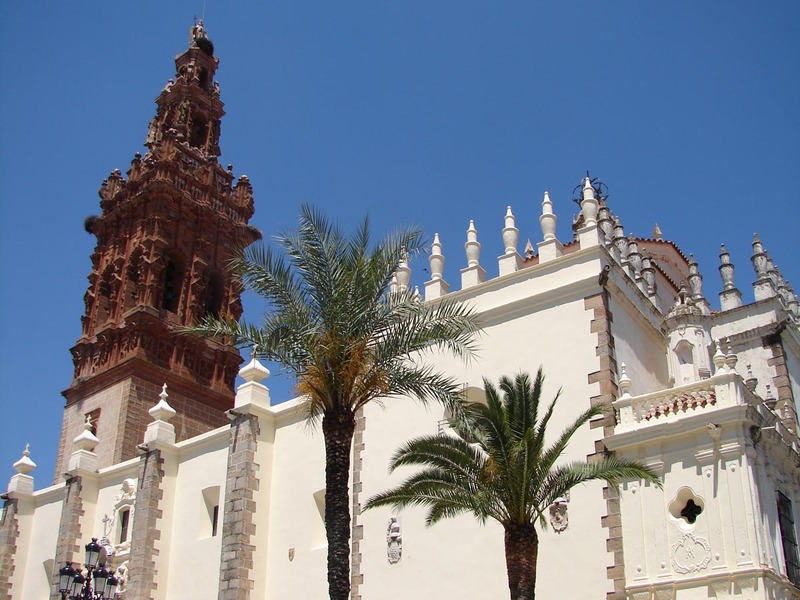 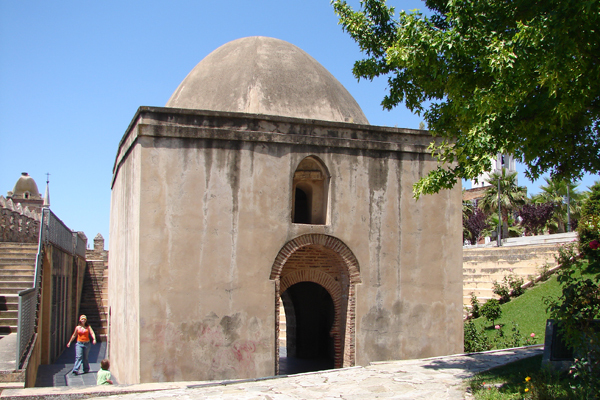 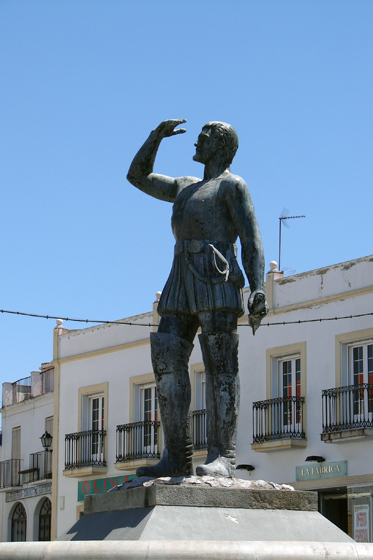 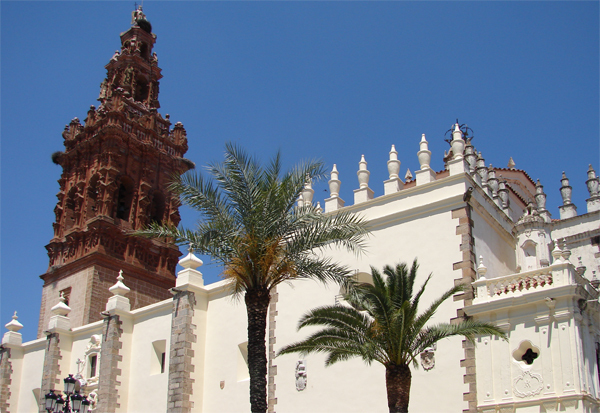 In addition to its beautiful monuments, Jerez de los Caballeros has the rich legacy of its past illustrious personages, as Basque Núñes of Balboa and Hernando de Soto. 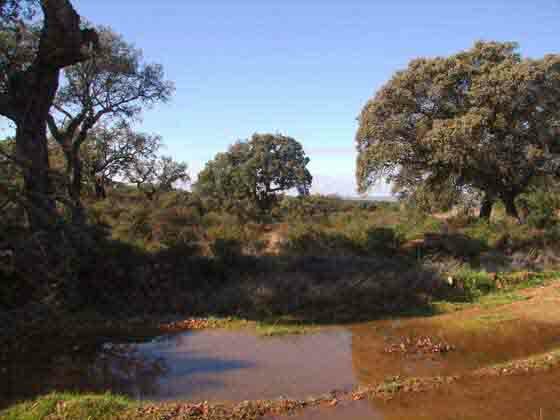 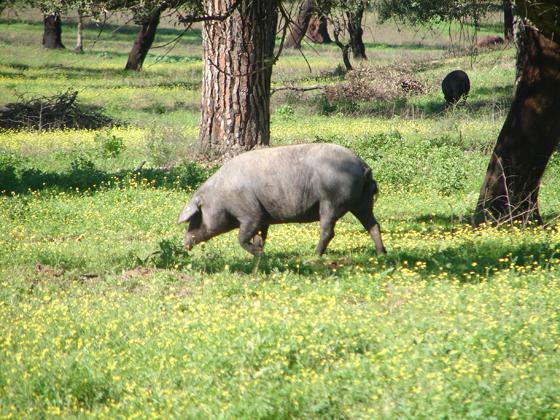 Surrounding the population they place spectacular pastures, where the Iberian pork grazes in forests of oaks and blockheads, to the wait of turning into one of the major gastronomic delights that offers the region and the city. 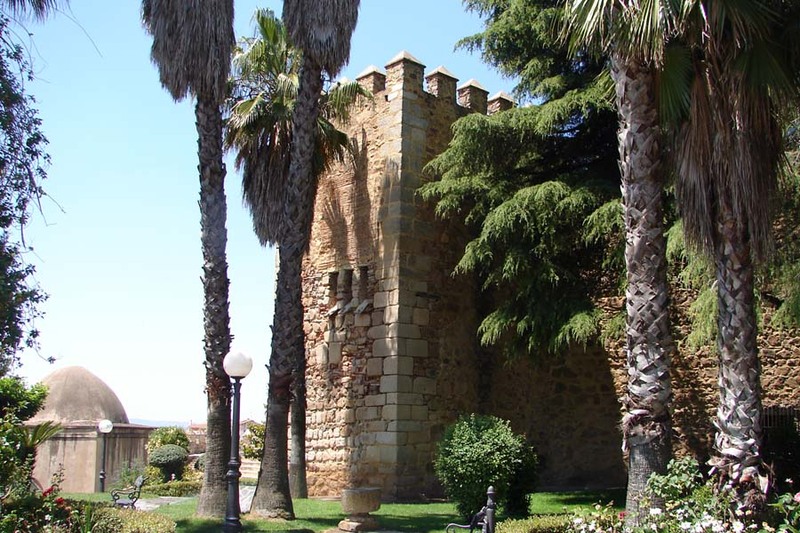 Besides the mentioned monumental and gastronomic aspects, Sherry of the Gentlemen is a center of in an important industrial area in vigorous development concerning a flourishing metallurgical industry.